UPDATE: The event went very well and everyone who attended spotted all of the canoes as they went by in both directions. Well done team! Each year the Amateur Radio Experimenters Group supports the Marathon Canoe Club of South Australia’s River Paddling Marathon event as it travels from Berri to Morgan, a distance of over 200km, during the 3 day long weekend in June. (Read more about this event from the 2016 event report (here). 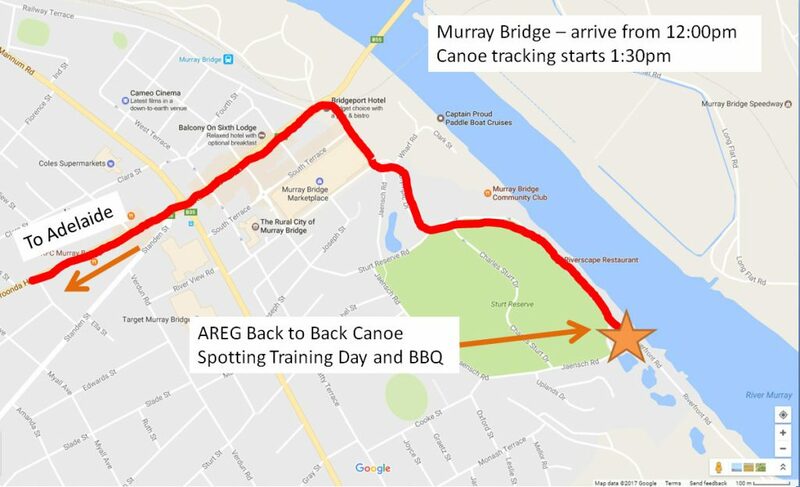 To prepare for the event, one of the exercises AREG runs is a canoe spotting practice day in conjunction with the Back to Back canoe race in Murray Bridge. 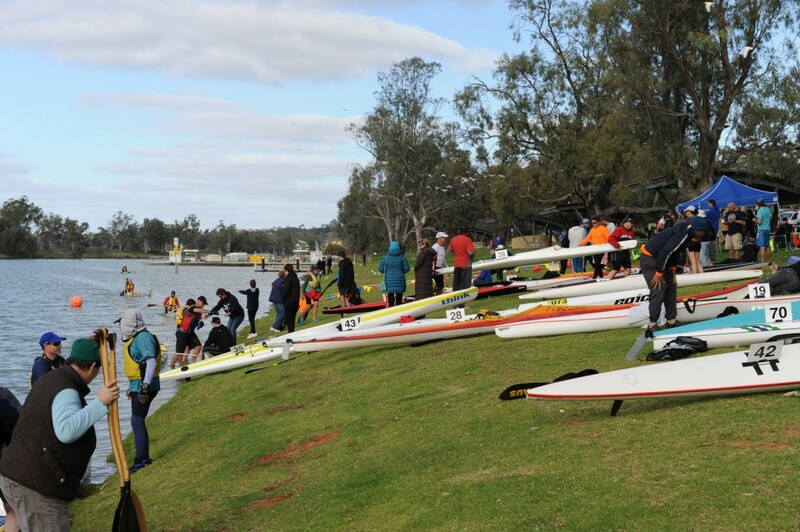 Instigated last year as a training day for spotting canoes, we will again be venturing out to Sturt Reserve, Murray Bridge on Saturday May 6th. The day will consist of AREG teams of two being set up with ~50m between them. The goal will be to see who can spot the most canoes (or best of all who can spot all of them). The canoe participants will be passing the location multiple times, so you will need to be good at tracking multiple moving targets. Why are we doing this? To help you hone your skills at spotting canoes on the river. The participants of this event could be over the far side of the river, so spotting their numbers is something to be practiced so that when we have to track each and every canoe past a checkpoint at the RPM we are equipped with an understanding of the gear required to do so accurately. A day sitting beside the river isn’t exactly a bad thing either, with a sausage or two sizzling on the BBQ! Members participating in the practice day should plan to arrive in Murray Bridge at 12:00pm. The first canoes should be past shortly after 1:30pm and the event should be over by around 4-5pm. The afternoon is as much a social get together as it is a training exercise, so even if you are not coming to the RPM, who not come down and spend an afternoon by the river having a picnic? Where will you find us? 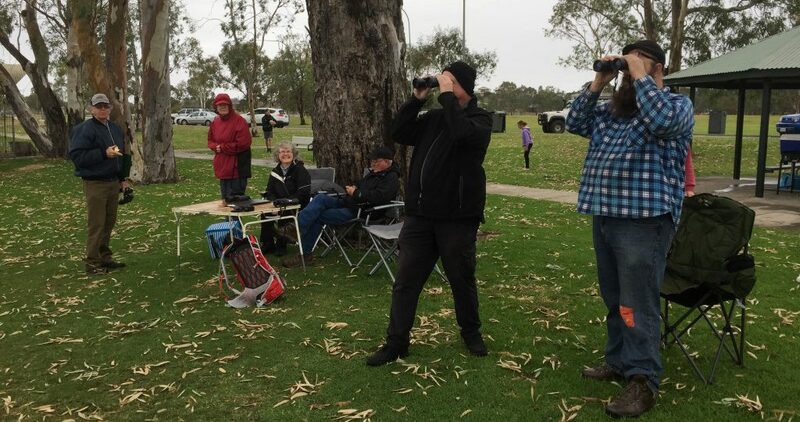 Look in the eastern end of Sturt Reserve. Liaison up close will be on 439.025 MHz FM Simplex.